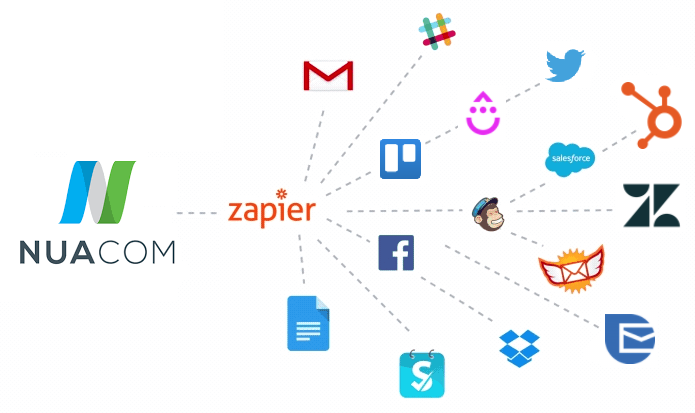 NUACOM has now Zapier Integration! It means, you can integrate your VOIP Phone System to hundreds of apps. It’s also about using your telephony data to automate and grow your business! Trigger: an incoming call to the Sales or Support Department was completed successfully. 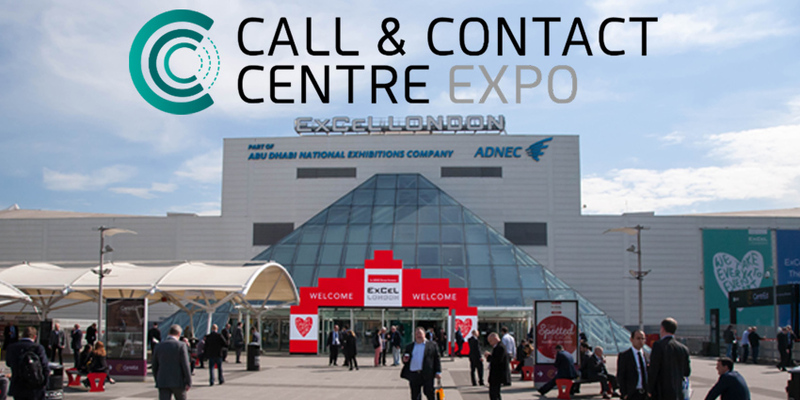 Action 1: send a call notification with the call details to the designated department team ticketing software, such as ZenDesk, or to the instant messaging software, such as Slack. Action 2: send an email to your caller thanking him/her for the call and presenting your new features, product or service, for better cross-selling and up-selling results. I would like to invite you to be part of NUACOM New Integration Program. If you wish to be one of the first companies to enjoy any new integration we develop, please subscribe to our New Integration Program. 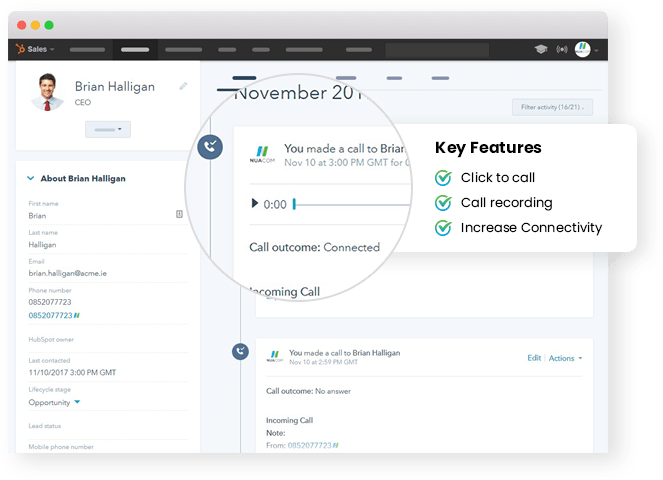 PS: if you use any other connector, CRM or system that you actually would like to have your VOIP Phone System integrated, please email me at mendes@nuacom.ie. I’d be happy to discuss new ideas!